As the HR Specialist, Julie is responsible for full-cycle recruitment, employee engagement, retention, training and developing, and compliance. And if that’s not enough, she also has a knack for putting her creative skills to the test to create a pretty amazing internship program. 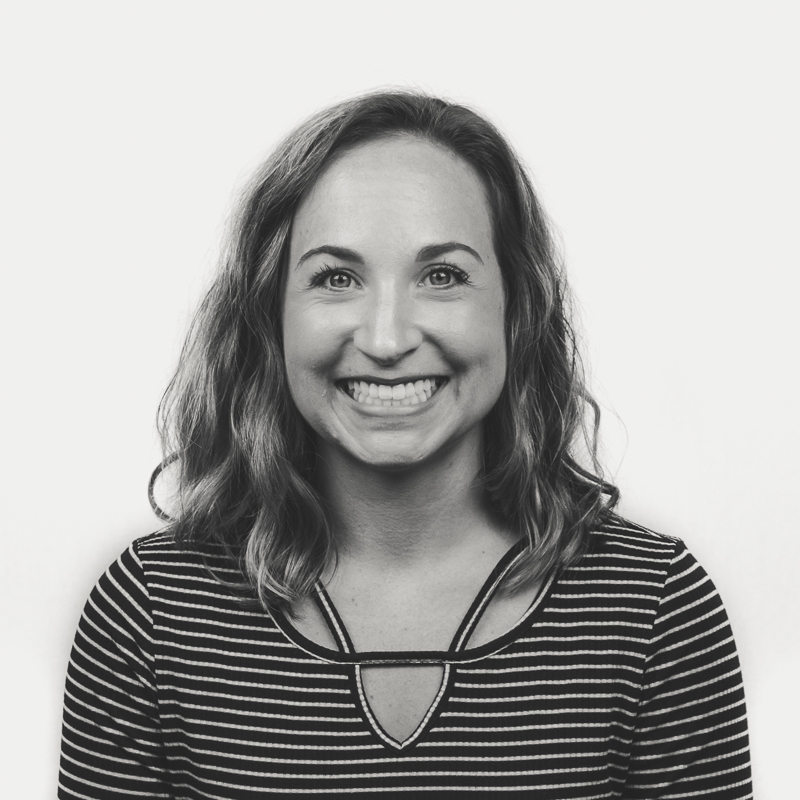 We can’t forget to give her #kudos for putting up with our office antics - everything from jokes to weird faces - she embraces it all with her ever-so-stunning smile.